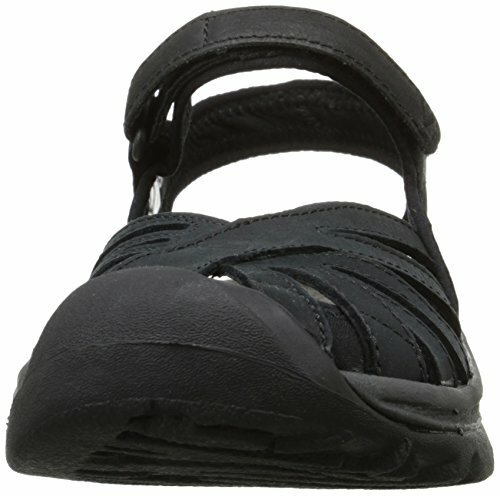 The women's Keen Rose Leather sandal boasts a multi-direction lug pattern to enhance control and stability. 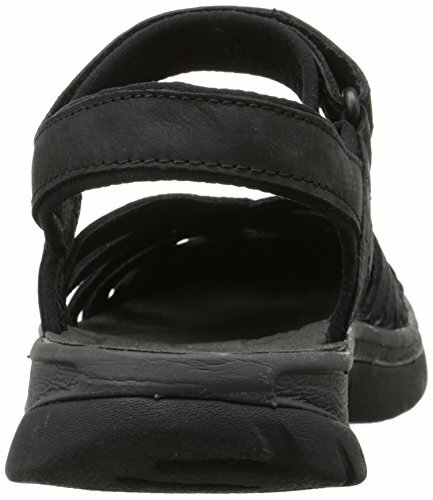 The secure strap across the top of the foot ensures a great fit. 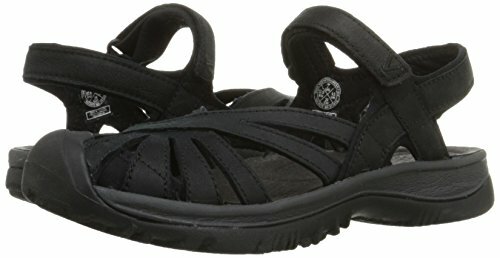 Waterproof leather ensures this sandal stays looking good even if it gets wet. A micro suede molded footbed provides comfort with each step. Resting on top of a ground-gripping rubber outsole, it promotes traction that grips on multiple surfaces and conditions. 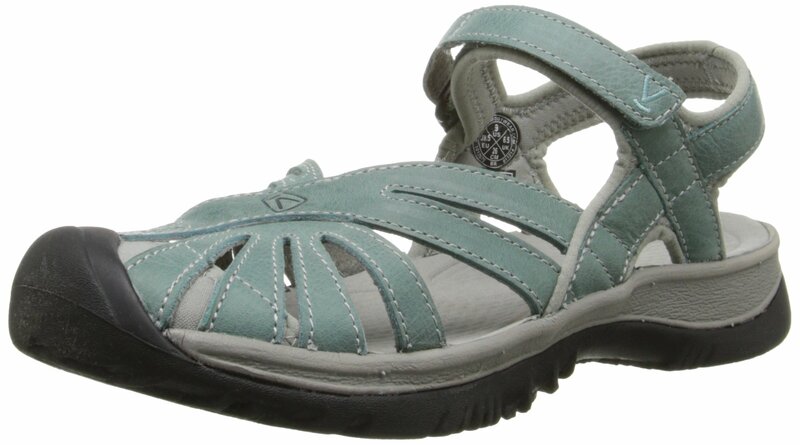 Ideal for summer, you're sure to love the new Keen Rose Leather sandal.